I was delighted to discover Haut Minerals, an all-vegan cosmetic company based in Canada. They offer a variety of products using fun ingredients like Canadian Glacial Marine Clay. One of these products is their brightener, which can be used similar to a concealer or a highlighter. 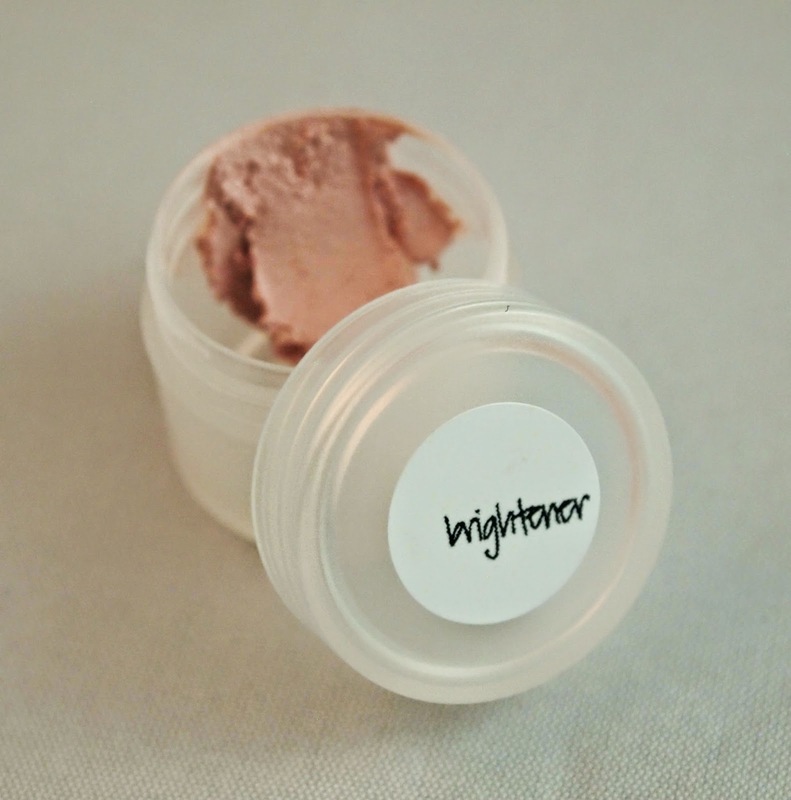 I love how this highlighter comes in several shades, so you can create looks customized to your skin tone. White is great for highlights, and pink is ideal for balancing gray and dark spots like under-eye circles. Yellow balances out redness, such as blemishes and rosacea. Beige is generally good for mixing with the other tones or providing blemish coverage. The brighteners are fairly thick, providing good coverage that should stay put well when sealed with powder. The formula is very gentle, rating a low 1 on the EWG Skin Deep database. It uses locally-sources Canadian clays and this product is also gluten-free. While the company is based in Canada, they offer free shipping to the U.S. on orders over $100. The packaging was fun, including paper flowers. If you're not ready to make an investment in the line, they also have samples of this product and several others. If you're looking for a gentle concealer or highlighter, I recommend picking up some samples from Haut.